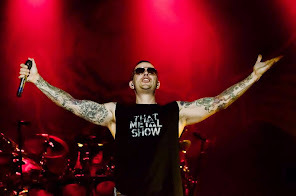 Avenged Sevenfold News: Avenged Sevenfold will soon announce a new concert in Milan? Avenged Sevenfold will soon announce a new concert in Milan? 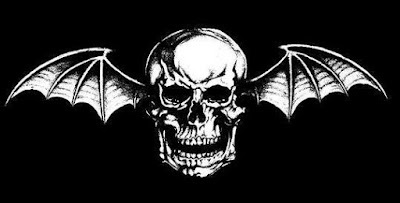 Avenged Sevenfold yesterday announced headlining tour with A Day To Remember and Volbeat. The band also said that soon there will be an announcement for the show in Milan that was canceled during the last European tour of A7X.